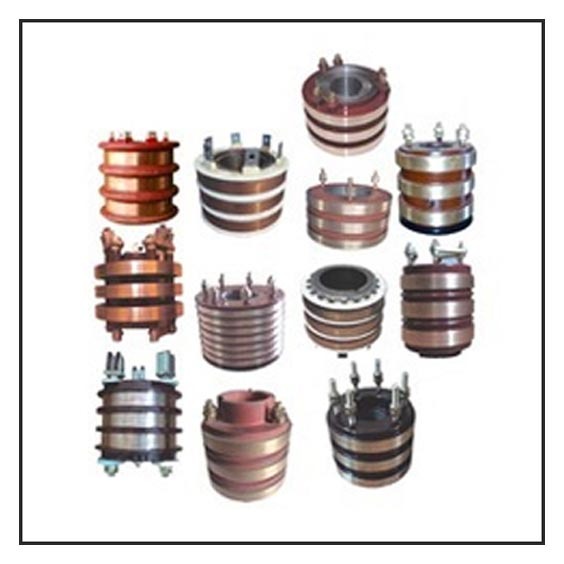 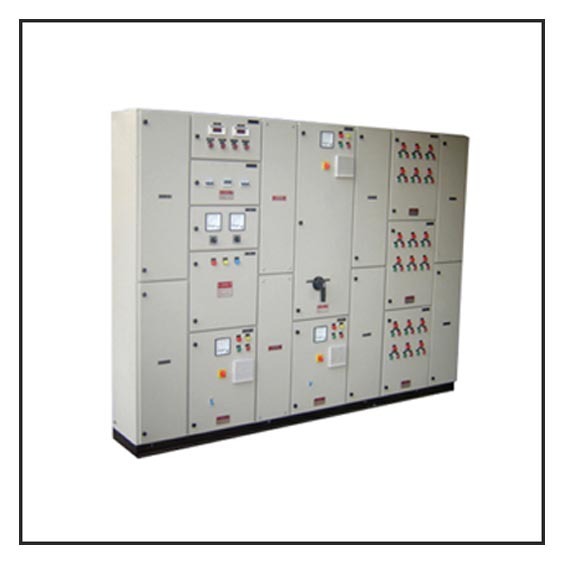 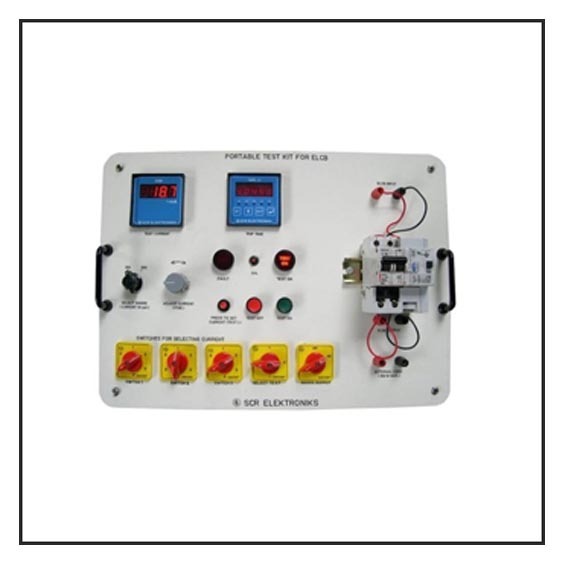 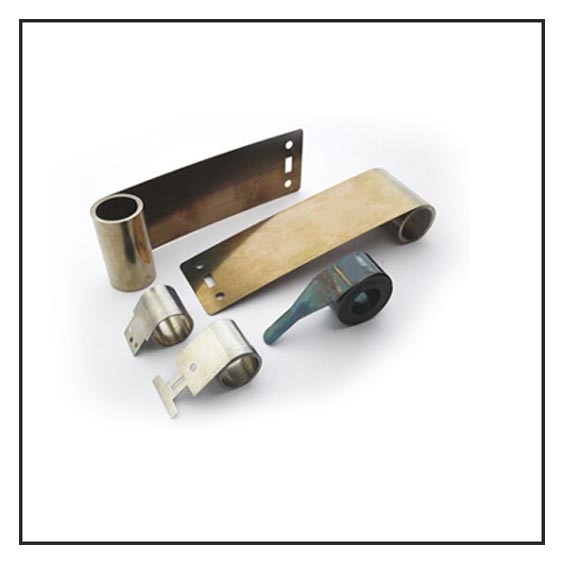 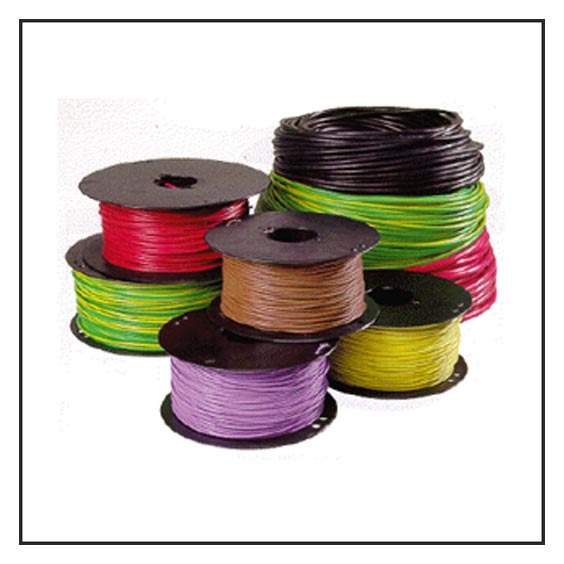 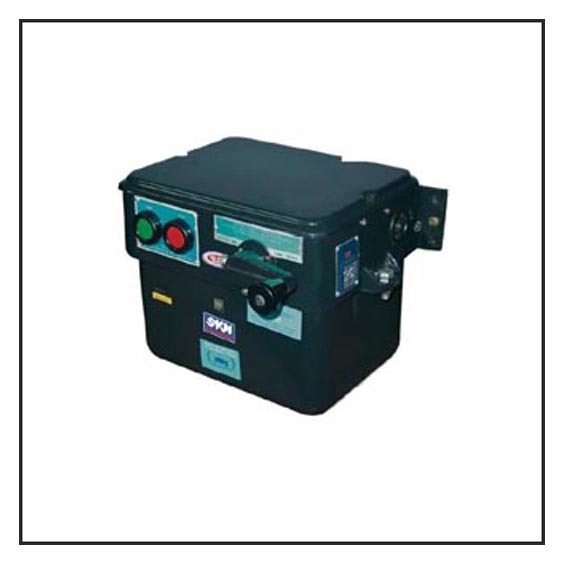 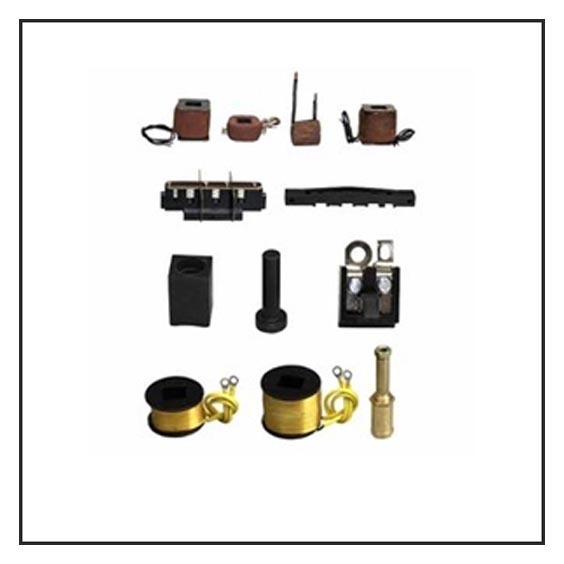 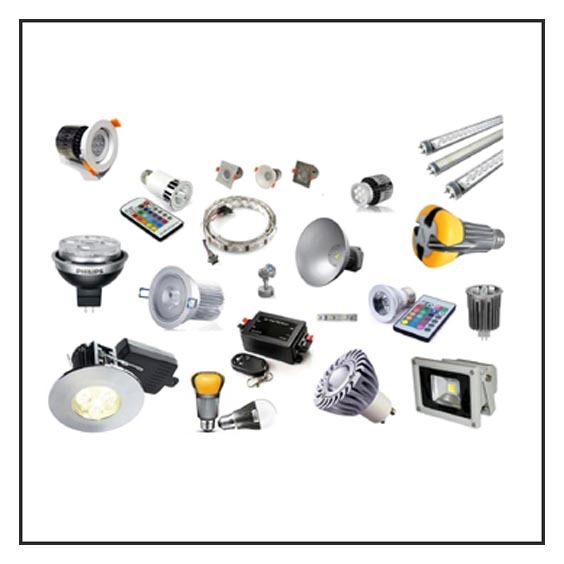 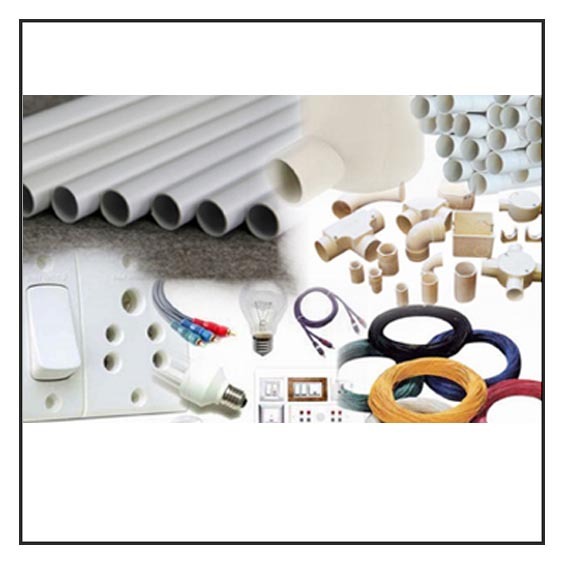 Since 1965, Ravindra Electric Company has been the leading cost-efficient Trader entity responsible for high quality custom engineered Brush Holder, Carbon Brush, Electrical Carbon Brush Holder, Electric Motor Brush Holder, Brush Slipring Unit, Motor Terminal Board, Motor Fan, OCB & ACB Spares up to 66 KV, etc. 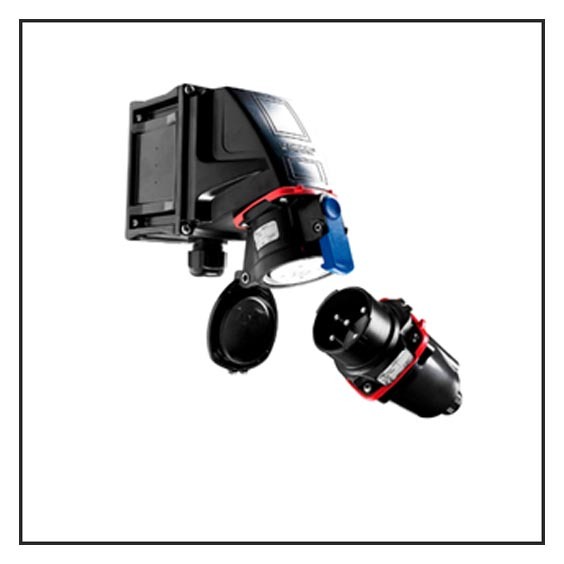 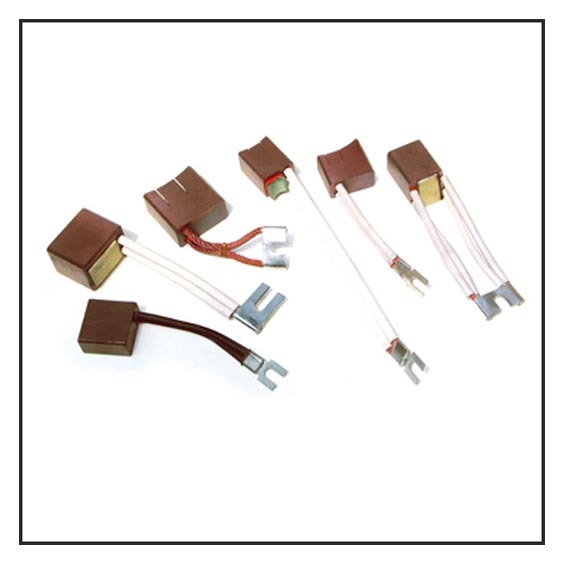 We can also Desgin Special Heaters, Solenoid Valves and No Volt Coil Current collectors. 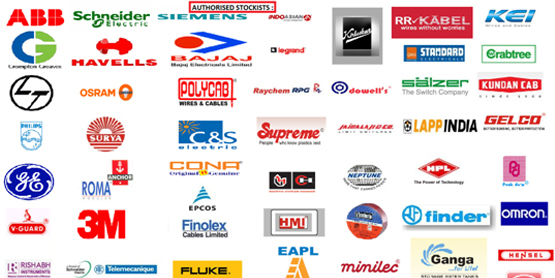 Our good clients are HAL, BEML, BHEL, Sugar Industries, Steel Industries and Cement Industries. 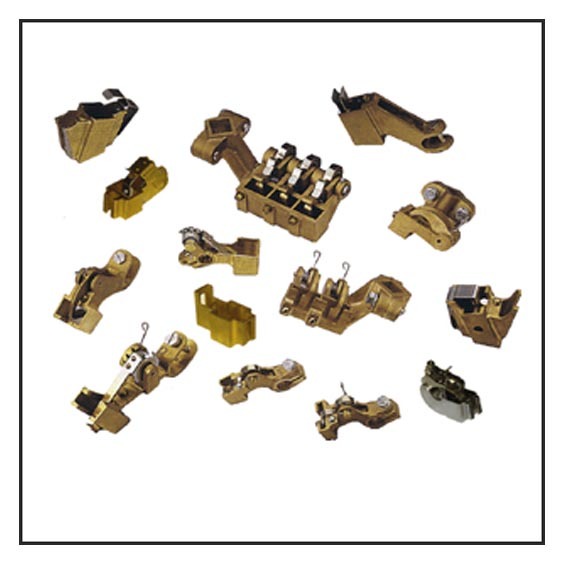 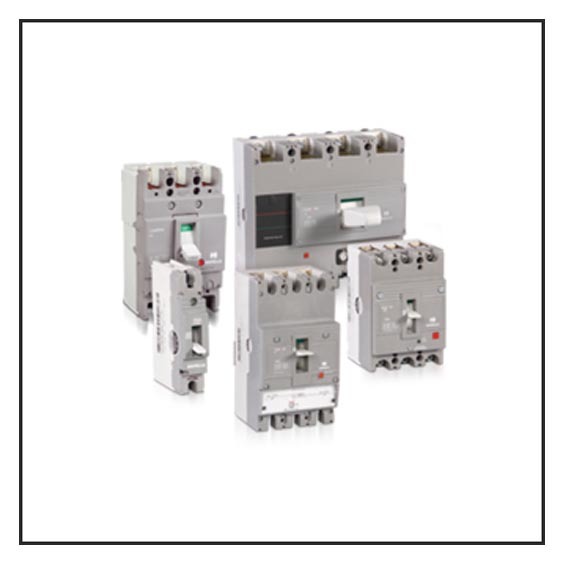 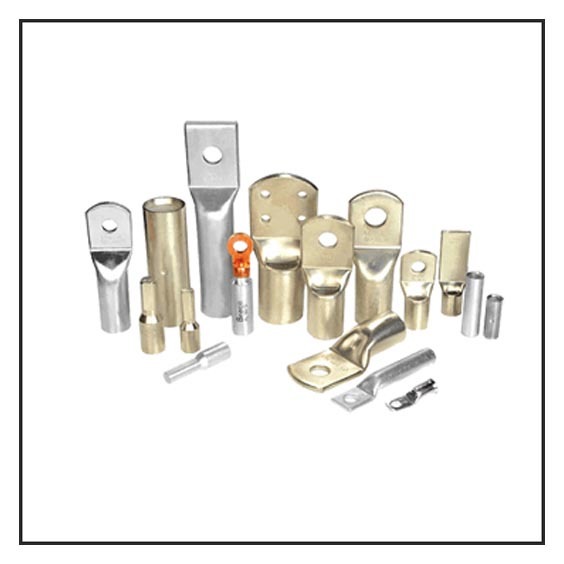 We also supply Switches, Starter Cable Lugs, Glands & Electrical Spares made by SIEMENS, L&T, BCH, DOWELL'S, ALSTHOM, ABB, CROMPTON, FINOLEX, BAJAJ and CCI.